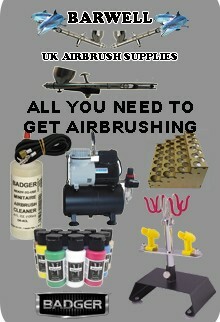 specially formulated with the unique needs of the professional airbrush artist inmind. to customize their paints for their specific application and technique. the true shade of the color due to the differences in graphics cards, monitors, printers, etc.